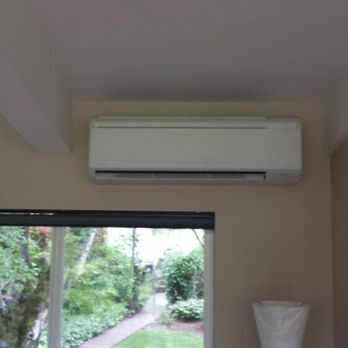 Are you thinking of getting a ductless heating system for your Bonney Lake, WA home? Are you wondering if it would work better than the conventional ducted central heating? At Green City, we would like to assure you that ductless heating system comes with a number of beneficial features. The system does not use ducts for routing heated air throughout the property. Rather it sends warm air directly into specific rooms. Absence of ducts prevents heat loss and debris buildup. This makes ductless heating system a big energy-saver and its use also promotes healthier indoor air. We are also the go-to experts for ductless heating repair in the Bonney lake area. Do not hesitate to come to us with whatever ductless heating issue you encounter. We are available round-the-clock for providing ductless heating repair services in an emergency. Heat systems can develop snags any time. So, we make sure that you can reach us at all times. 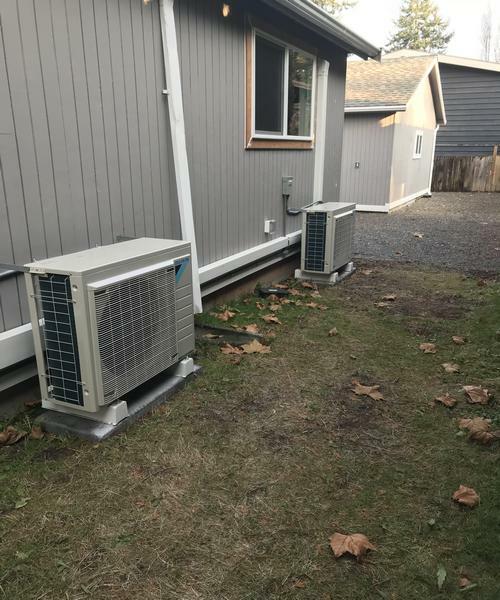 You cannot turn to the neighborhood handyman when it is time for gas or electric ductless heat pump repair in your Bonney Lake property. Your ductless heating system is an important investment and deserves the attention of the best ductless heating repair technicians you can get hold of. Why take chances with your equipment when we are here to carry out any gas or electric ductless heat pump repair required to get the system back to working normally? Our gas or electric ductless heat pump repair job is backed by a 5-year warranty on labor and materials. For your further peace of mind, we are licensed, bonded and insured. 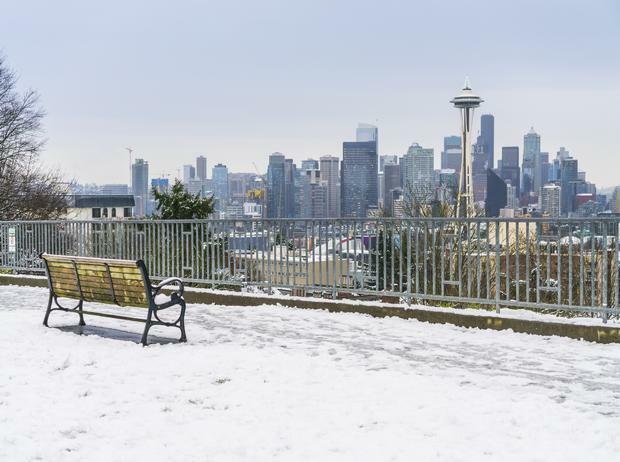 Green City is the go-to expert for ductless heating repair service in the Bonney Lake area. Call (253) 252-1915 to schedule a gas or electric ductless heat pump repair job.